This is a blog about my life, education, challenging discussions and what I learn. The mission and goal of this blog is to promote the sharing of ideas and resources to improve student performance. I was inspired to write this post by two scenarios yesterday. The first was by Angela Maiers. Her Tedx talk (posted below) on mattering and how much we matter to one another reminded me what's important in education. 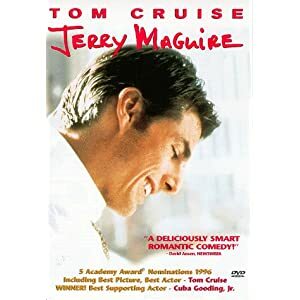 Another is by stumbling upon the website/podcast/book/cultural phenomenon "This I Believe..."
Jerry Maguire is a movie starring Tom Cruise as a powerful sports agent living the american dream. Tom Cruise’s character is traditionally flawed and quickly into the movie he comes to a brilliant realization. He, after some bad takeout, begins to write his mission statement. In his mission statement he states that the key to being a successful agent is smaller numbers of clients and personal attention. For this he was fired from his job, loses all of the success, loses his fiance, loses everything. At one point he even describes himself as “cloaked in failure.” By the end of the movie the hero’s resolution is that Tom Cruise’s character realises he doesn’t need the fame, the wealth, and the American dream, his character realizes the American dream lies in how much you matter to another person. Tom Cruise’s character goes through many trials and tribulations to recognize this fact before he utters the now famous phrase: “You complete me.” He gets married and as the end of the movie eludes, he begins to build a new business focused on mattering to the client and personal attention. 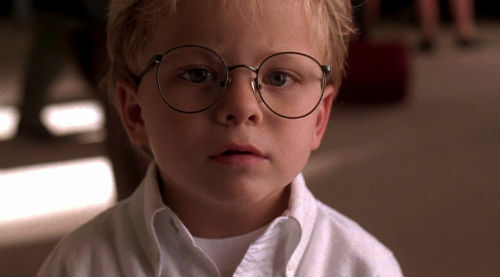 I believe that the key to education reform, the key to solving the nations education problems is just the mission statement described by Jerry Maguire. Smaller class sizes, in fact no classes. Instead of teachers, we apply for the roles of mentor or steward. 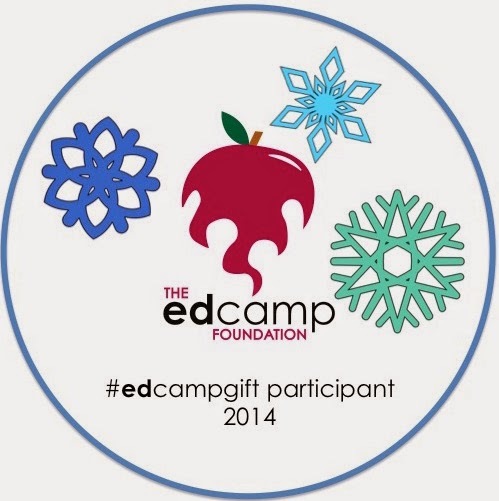 We inspire, educate, cultivate, challenge, support, love, play-alongside, and genuinely care for our students. Yes, we can like them, and then send them home when the bell rings, go back to our own house and our problems and live out our lives, but that doesn't mean we are truly focused on their success. We seldom put the thought of how much we impact the lives of others into the forefront of out minds. I believe the key to a successful school, a successful classroom and a successful education system is not standardization, assessments, and due dates. It’s how much we care about the person in front of us, beside us, around us. I beleive the key to education is personal attention. How could we not want to provide personal attention and caring for such a cute face like this! This is our future! If you are willing, I challenge you to write what you believe about education on your blog, post it to twitter and use the hashtag #thisibeleive.